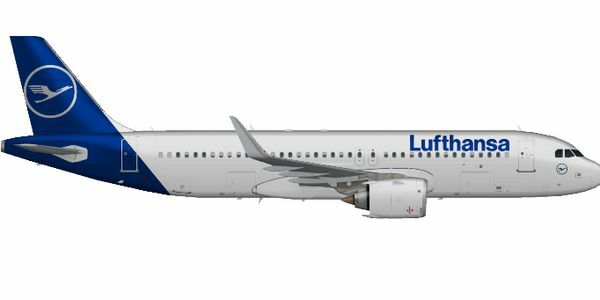 petition: Lufthansa: please do not adopt a new livery!!! Lufthansa: please do not adopt a new livery!!! Lufthansa, the German airline, has sported a widely admired, simple livery for decades. It is now about to change it to something rather drab and banal. We plead for them to rethink at the last minute, to reject the banal repaint, and to retain their classic colours!